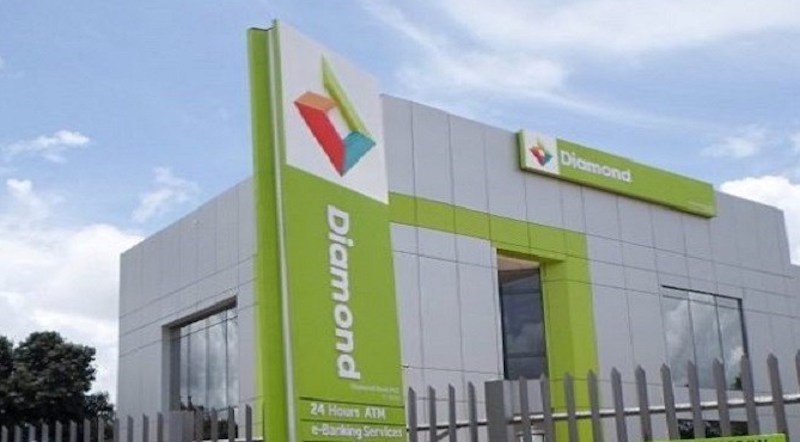 From today (Wednesday) you will no longer be able to trade on Diamond Bank shares. The Nigeria Stock Exchange, NSE has placed trading in the shares on full suspension following the court approval of the Scheme of Merger with Access Bank Plc. NSE in a notification to its dealing members posted on its website on Wednesday said that the full suspension takes effect from March 20.